Diamond is the hardest thing in the world and they are very rare in the universe. So the price of the diamond is more. Diamond shines very beautifully and it lasts for many years without getting affected to the environmental changes. So the rich people in the world wear diamond in their jewellary. 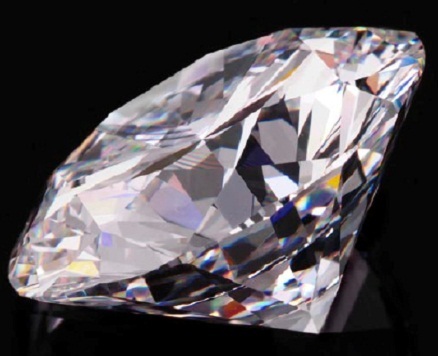 The first diamond is worn by Agnes Sorel in 1430. Diamond is the combination of the carbon atoms at high temperature and when it is found in natural form, it will not be shining and it can’t be recognized easily. Shining property of the diamond increases by cutting in many faces. We can cut 58 to 70 faces for a small diamond. The number of faces, colorlessness of the diamond and capability are considered while deciding the quality of the diamond. Diamond undergoes total internal reflection when the refractive index is 2.5. As total internal reflection takes place, we think that diamond is shining.